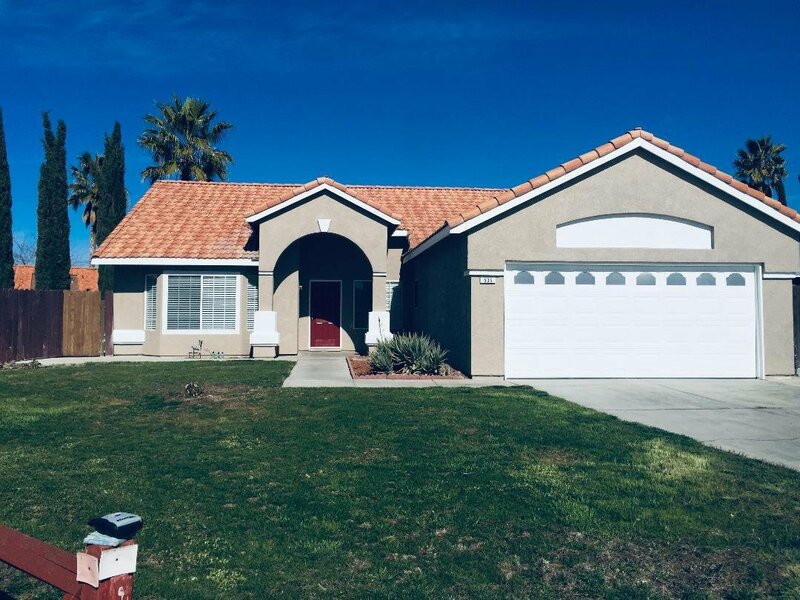 Instantly Appealing Home...Fresh Interior paint, new blinds, carpet & tile through-out, new kitchen appliances & sink, nicely painted cabinets, new ceiling fans in living room & bedrooms!! Quartz counter tops & back-splash are an added touch of Tastefulness!! Home is situated on a 9000+ sq.ft & is at the end of the cul-de-sac, possible RV parking. A must see!!! Listing courtesy of Homesmart Pv & Associates. Selling Office: America's Realty Associates Inc..